I remember plotting my event schedule last week and I chose OHome among others because I got excited over HydroGen Plus portable device. This tumbler/flask which you can carry around, can transform tap water into hydrogen water in just 5 minutes. Hydrogen water is antioxidant water, for you. Since I have given up on sodas, concentrated juices, frappes and milk teas. This OHome tumbler interests me. I have been buying bottled waters for too long now. Its about time to save up and replace it with healthy water. Just because health is wealth. This is perfect for lugging around gym during workouts or for freshening up. According to study, hydrogen water is an antioxidant which gives you more energy, slow the aging process (including its effects on your skin), and even speed muscle recovery after a workout. Who doesnt want that. If you turned down on sweets, sodas, concentrated drinks, frappes and milk teas, just like I did. 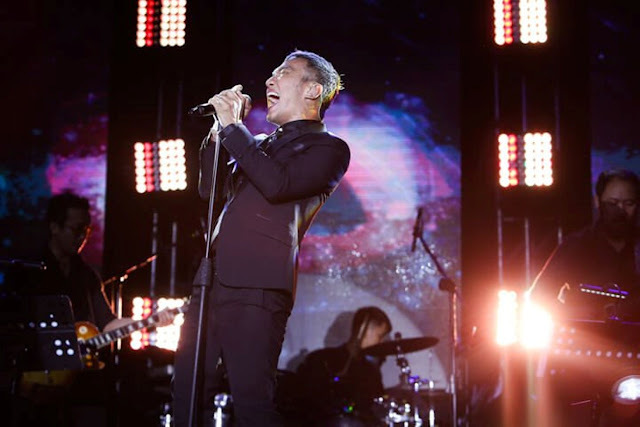 Then, this one is for you! OHome recently launches HydroGen Plus hydrogen water generator, the Zen 4-in-1 Air Purifier and the O-Range 360 exhaust-integrated gas range. We were all excited at the thought of drinking Fresh Hydrogen Water, anywhere and anytime we want. With all the junk food, sweets and MSG laden food everywhere. We need this device to cleanse our digestive system . 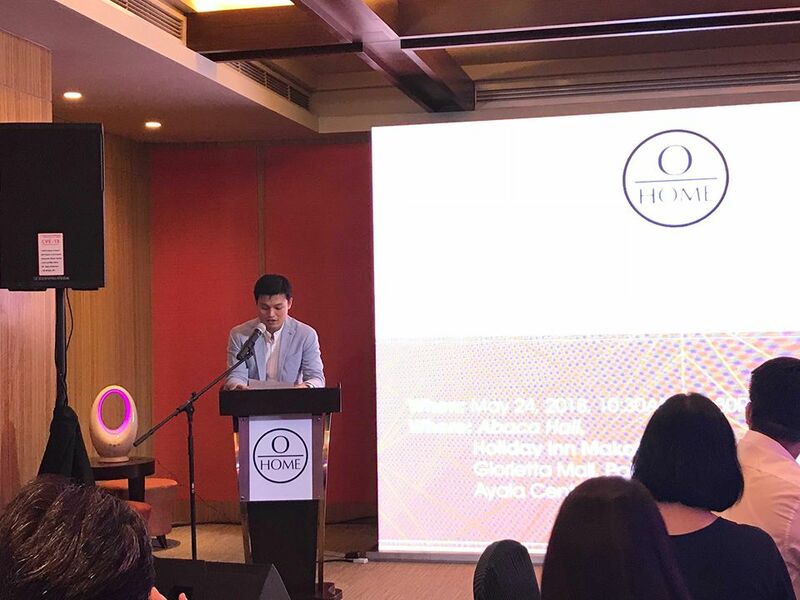 OHome, the newest brand of home and kitchen products launched last May 24 by Multi-Mach International, Inc., redefines the standard of home appliances by combining quality build and design while providing multiple features and functions that also uphold the consumer’s overall wellbeing. Following the footsteps of its mother company Multi-Mach, OHome is committed to finding a solution to every modern Filipino family’s need for products that support a lifestyle anchored on health and wellness. Incorporated in 1992, Multi-Mach, is one of the country’s trusted kitchen and home appliance distributors. The company is known for providing world-class food service and kitchen equipment for five star hotels, restaurants and private residences. Through its strong partnerships with international kitchen consultants and leading manufacturers, Multi-Mach has brought to the Philippines over 48 global brands such as Hobart (USA), Revent (Sweden), Rational and Liebherr (Germany) and Barazza and Falmec (Italy), to name a few. 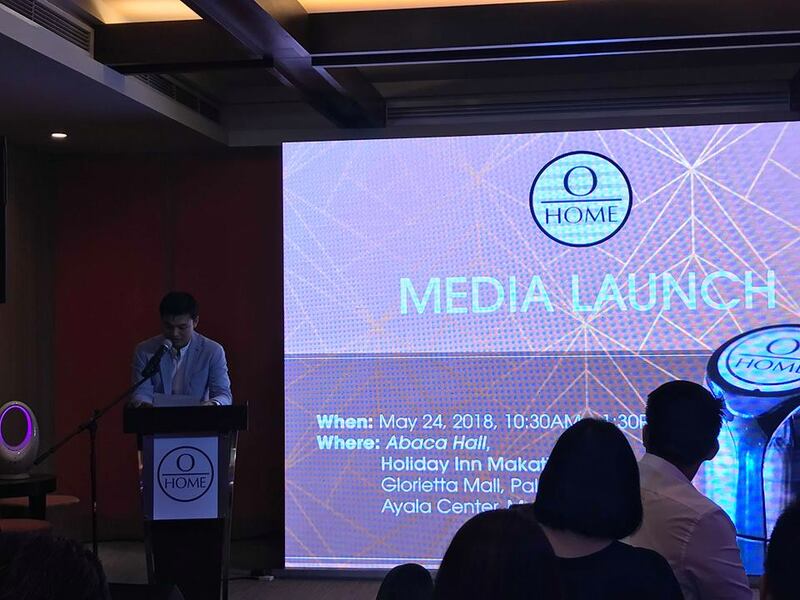 “We are ecstatic to finally introduce OHome to the Philippines under the wing of Multi-Mach, a company trusted by five-star hotels to provide world-class kitchen equipment. We at OHome believe that good health is every family’s priority. 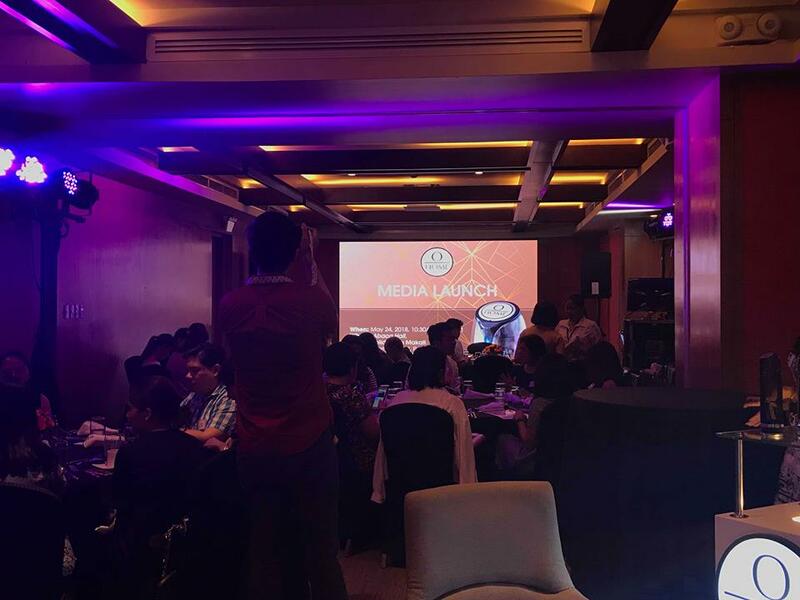 With this in mind, we can’t wait for Filipino families to experience OHome’s innovations,” said Oliver Kaw, Chief Executive Officer of Multi-Mach International. OHome’s initial line of products consists of the HydroGen Plus hydrogen water generator, the Zen 4-in-1 Air Purifier and the O-Range 360 exhaust-integrated gas range. These products were designed and created by OHome specifically for the Philippine market utilizing technology and parts from Japan and Italy. 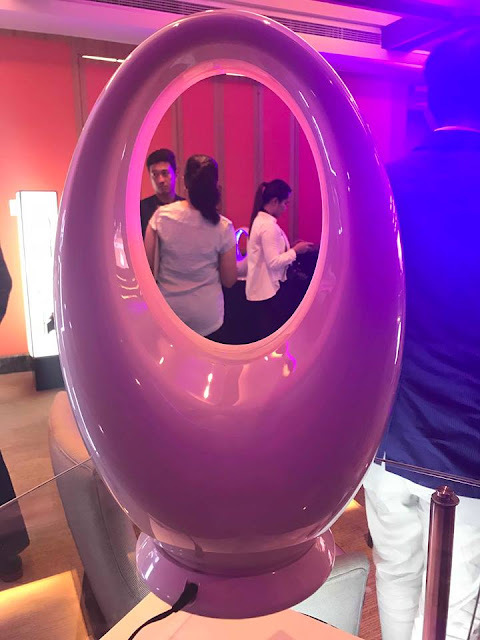 These feature-rich home and kitchen products boast quality design which incorporate unique features normally not seen in everyday appliances, which makes a healthier lifestyle more accessible to Filipino families. The regular intake of hydrogen-rich water is highly beneficial to one’s health. Hydrogen-rich water provides antioxidants that protect the body against many illnesses such as Type 2 Diabetes, Asthma, Rheumatism, Neurological diseases and help prevent premature ageing. 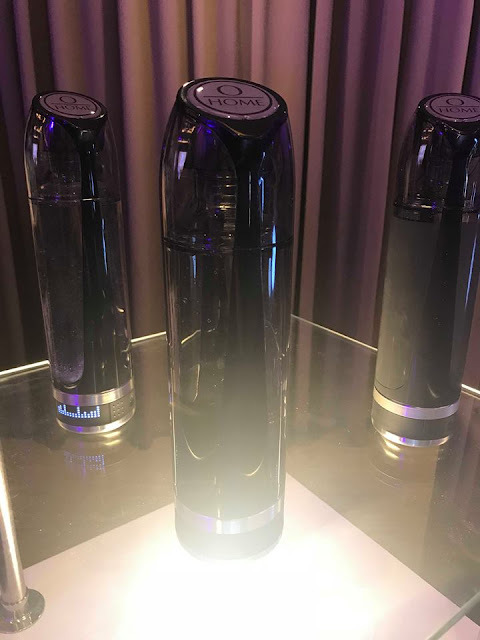 This is the inspiration behind OHome’s HydroGen Plus, a hydrogen water generator that converts regular drinking water into hydrogen-rich water. Utilizing a platinum electrode which is made in Japan, the HydroGen Plus is a portable device that individuals and families can take with them for easy access to hydrogen-rich water. The HydroGen Plus can also be a source of recovery drink after a workout or for hydrating in school or at work. Its compact design means anyone can have hydrogen-rich water anytime, anywhere. Polluted indoor air can be a threat to the health of the family. Allergens may trigger asthma or other allergic symptoms. Prolonged exposure to unclean air may cause serious illnesses in the long term. In Manila, the average amount of both indoor and outdoor air pollutants is 70% higher than the recommended safe level, according to a World Health Organization (WHO) study. Staying healthy and preventing illness, therefore, is a topmost priority in every Filipino household. Using an air purifier is one sure-fire way of reducing air contamination at home. The Zen 4-in-1 Air Purifier is equipped with not just one, but four features that address this concern. It improves indoor air quality by eliminating hazardous allergens. As it purifies indoor air, the Zen 4-in-1 Air Purifier also diffuses the air with aromatic scent. Complementing these features is a bladeless cooling system and its remote-operated LED mood lamp with 16 colors to choose from making indoor family time more relaxing. As the hub for preparing heart-warming and nutritious dishes for the family, the kitchen must be equipped with the right tools and equipment. OHome banks on the decades of expertise of its mother company Multi-Mach to deliver a kitchen appliance that definitely ups the ante in terms of cooking and keeping the kitchen safe and healthy for the entire family. The O-Range 360 is an exhaust-integrated gas range designed for easy and healthy cooking. It has a built-in cooker hood that absorbs the harmful smoke produced by cooking, eliminating up to 99% of pollutants, thus making the air clean and odorless. O-Range 360 also has two gas burners with a higher British Thermal Unit (BTU), which generates high heat for faster cooking. Academy of Nutrition and Diuretics cited that one technique to create a better tasting food is by intensifying the flavors of meat, poultry, and fish with high-heat to help add flavor. This can be achieved through the O-Range 360 gas burners. What this means for the family is the dishes still have high nutritional value because they are not overcooked and the cooking time is shortened substantially. Lastly, the O-Range 360 comes in three different variants that features either a UV sterilizer cabinet, a heated cabinetor a steam oven. This added benefit enables every Filipino family to enjoy a year-round of festivities, from simple gatherings and birthdays to reunions, with easy, healthy, well prepared meals good food and relaxing ambiance – definitely a must for any Filipino household. Promoting health and wellness should start from the home. The HydroGen Plus is now available for PHP8,250 while the Zen 4-in-1 Air Purifier lists at PHP7,995. 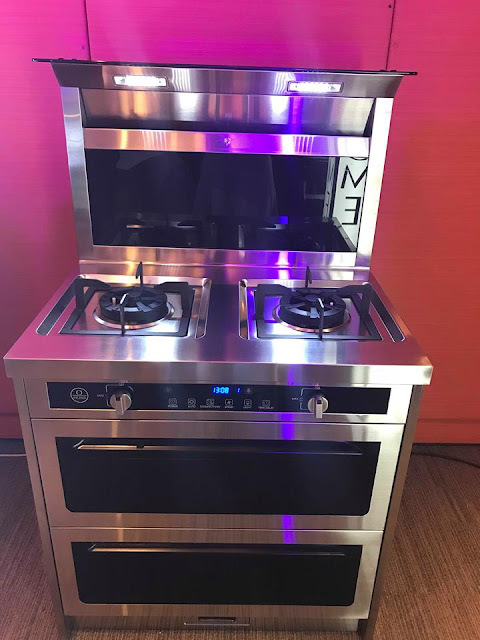 The O-Range 360 with heated cabinet is priced at PHP82,000, O-Range 360 with UV sterilizer is at PHP 93,000 and O-Range 360 with steam oven is priced at PHP 156,000. HydroGen Plus is available in Rustan’s Department Stores, Lazada, Shopee and OHome’s showroom in 1012, Buma BLDG, 9599 Metropolitan Ave, San Antonio Village, Makati City. Zen 4-in-1 Air Purifier is available in Lazada, Shopee , and OHome’s Makati showroom. O-Range 360 is available in Shopee and OHome’s Makati showroom.